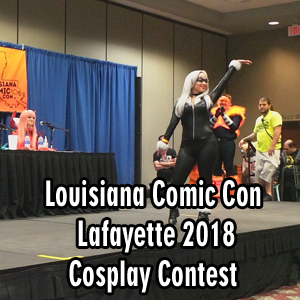 Video from Louisiana Comic Con 2018: Lafayette’s in Lafayette, Louisiana. 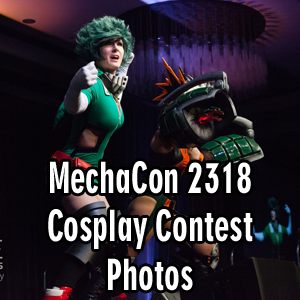 Photo Gallery from the MechaCon 2318 Cosplay Contest. Video from Louisiana Comic Con: Lafayette’s in Lafayette, Louisiana.